ROA’s annual convention, held July 21-23 at the Crystal City Hyatt Regency, is days away. In addition to our business meetings and review of the past year’s progress in revitalizing the association, our foundation, and its growing effectiveness on the Hill, we will have a panel of Reserve Component service chiefs, service section meetings, and the swearings-in of our new national president and executive committee members, as well as a traditional banquet. If you haven’t registered, now is the time. We look forward to seeing our members again! 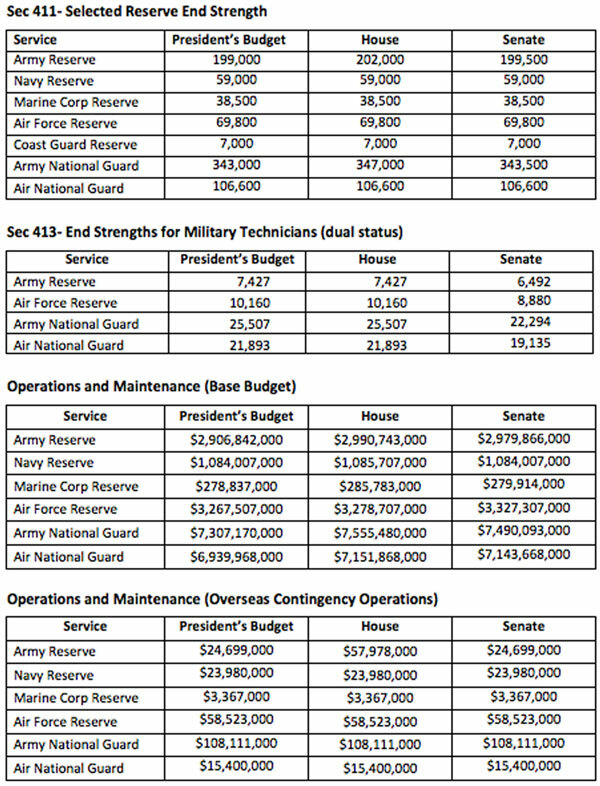 When the House Armed Service Committee (HASC) published the FY2018 NDAA report, it included important comments concerning benefit parity for the National Guard and Reserve duty status issue. The HASC stated that “ . . . benefits should be made available to the Reserve Component units that are ordered to Active duty under any authority.” ROA appreciates the HASC taking a very strong position that shows their unequivocal support for benefit parity. The committee recognizes that Reserve Component units ordered to Active Duty should receive the same benefits for the same duty as their Active Duty counterparts. The committee understands that Reserve Component units involuntarily ordered to Active Duty under the authority provided by section 12304b of title 10, United States Code, are not entitled to several benefits that other deployed service members are provided, including the Post 9/11 GI Bill, pre-mobilization TRICARE health care, reduced age for retirement, Federal civilian differential pay and high deployment allowance. Even though this mobilization authority was established by Congress at the Department of Defense’s request to support non-contingency operations, the committee believes that these benefits should be made available to the Reserve Component units that are ordered to Active Duty under any authority. Section 515 of the National Defense Authorization Act for Fiscal Year 2016 (Public Law 114–92) required the Secretary of Defense to assess the viability of consolidating the number of authorities to order members of the Reserve Components to perform duty. Once the recommendation from the Secretary of Defense is received, the committee expects that the benefits disparity will be corrected. Contact your Senators and ask them to support House Section 503 for benefit parity with 12304a and 12304b operational support orders Sec. 503. Equal treatment of orders to serve on active duty under section 12304a and 12304b of title 10, United States Code. The California National Guard has been mobilized to combat wildfires ravaging parts of Northern and Southern California. 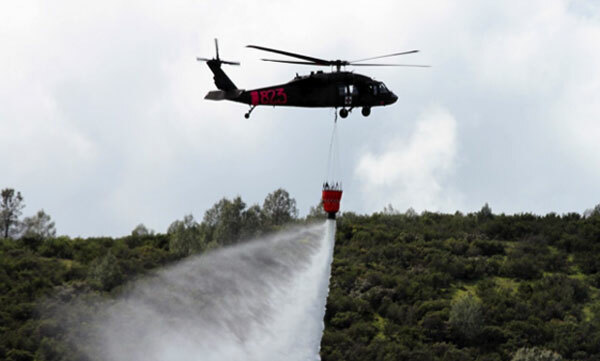 Three Army UH-60 Black Hawks and two Air Force HH-60 Pave Hawk helicopters have been deployed to contain wildfires up in Northern California while three Blacks Hawks and two Air Force C-130J air tankers have been sent to contain Southern California wildfires. Relying on UH-60 Black Hawks for critical domestic missions like firefighting highlights the urgent need for recapitalization of the Army National Guard’s UH-60 fleet. For this reason, ROA included Army National Guard UH-60 procurement and modernization as part of our legislative agenda . 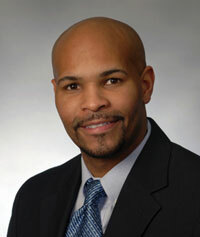 President Donald Trump has nominated Indiana Health Commissioner Dr. Jerome M. Adams, as the next Surgeon General. Vice President Mike Pence had appointed Dr. Adams to the job in Indiana in 2014; after shortly taking the position, he had to handle an unusually high outbreak of HIV. To combat the problem, Dr. Adams became a strong advocate of needle exchanges that eventually lowered the prevalence of the disease. Dr. Adams is outspoken on the risks of prescription opioid painkillers and the increasing need to address the opioid epidemic. Rear Admiral Andrew S. McKinley has assumed the position as the Director of Reserve and Military personnel for the U.S. Coast Guard. Rear Admiral McKinley is responsible for the development and oversight of military personnel policy programs to recruit, manage, shape, and support Coast Guard Reserve and Active Duty members. Before assuming the position, RDML McKinley served as the Human Capital Strategy Implementation Lead for the Coast Guard. As a reserve officer, he has been mobilized in support of contingency operations in Bahrain, Kuwait and Iraq, Hurricane Katrina, Deepwater Horizon oil spill, and the 2010 earthquake in Haiti. In 1807, President Jefferson created a federal agency that would support the nation’s defense and promote the well-being of its citizens. Over the next 150 years, that agency, the Coast and Geodetic Survey – formerly the Survey of the Coast – would prove its worth in both world wars and during peacetime. After America’s entry into WWI, a commissioned service of the C&GS was formed in 1917 to ensure the rapid assimilation of technical skills for defense purposes. During the Second World War, officers and civilians of the agency produced nautical and aeronautical charts, provided critical geospatial information, and conducted reconnaissance surveys. Today, NOAA and the NOAA Corps, direct descendants of the C&GS do important work in the air, land, and on the sea, to keep the nation secure. NOAA Corps officers continue to play an important role in the acquisition and analysis of environmental data that aids NOAA and other agencies in meeting the nation’s most pressing problems in the 21st century. Command Master Chief Christopher D. Kotz will take charge from Force Master Chief C.J. Mitchell in October 2017. Kotz is from South Carolina, and currently serves as the command master chief of Marine Forces Reserve and Marine Forces North headquartered in New Orleans. Kotz enlisted in the Navy in February of 1991 and later attended Basic Hospital Corps School, Naval School of Health Sciences. 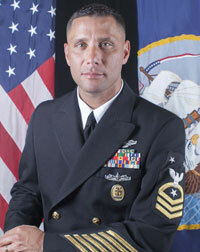 He is also a graduate from the Surface Force Independent Duty Corps School and the Senior Enlisted Academy. 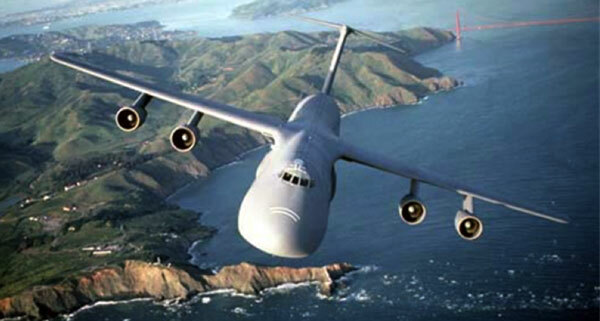 By the end of the summer of 2018, Westover will possess eight C-5M-models. In anticipation of that change, Westover aircrew have individuals who trained on the simulator at Dover AFB, Delaware become qualified as instructors and evaluators to help train the remaining aircrew. Moving the simulator from Dover to Westover will produce savings to cover the cost of the move by allowing Westover Airmen to train in-house. An Air Force selection board at the Air Force Personnel Center selected 12 airmen out of 36 nominees for their Outstanding Airmen of the Year award, which is based on superior leadership, job performance and personal achievements. Two of the 12 winners were Reserve Component servicemembers: Master Sgt. Johan Ko from Air Force Reserve Command and Tech Sgt. Jason D. Selberg from the Air National Guard. Consistent with its commitment to today's serving Reservists, the Reserve Officers Association (ROA) Defense Education Forum (DEF) in conjunction with the Department of the Golden West (DoGW) will host a Joint Officer Professional Development Seminar (JOPDS) Program, 20-22 April 2018 located at Holiday Inn Bayside, San Diego, CA. Scheduling purpose only - JOPDS Program to follow at a later date. The DoGW will conduct its Department Convention concurrent with this JOPDS. The annual Warrior Games took place from June 30th-July 8th in Chicago. This was the first time the Warrior Games took place in a city, not a military installation. More than 250 wounded and/or disabled servicemembers participated in the games, a Paralympic-style sporting competition. There were seven teams dividing among the services, SoCOM, and two foreign teams from the U.K. and Australia respectively. The teams competed in eight different sporting events including track, field, cycling, swimming, shooting, archery, sitting volleyball, and wheelchair basketball. Each military service takes responsibility hosting the games with the Navy assuming hosting responsibilities this year. Next year, the Air Force will host the games at the Air Force Academy from June 2-9. We are currently in the process of updating State Laws protecting National Guard members on State Active Duty and will post completion notice here.